The weatherman isn’t normally correct. That’s why we opted to ignore reports of 60mph gusts and drove from Colorado Springs to the South Platte River upriver of Deckers to trout fish. Unfortunately, this time the forecast was correct. The weather was hideous when we stepped out of the car and attempted to film Pautzke Outdoors. Sand and dust felt like BBs hitting us the second we walked out of the car. Meanwhile, we still caught trout, but it wasn’t easy. First, let’s rewind an hour. We stopped in a fly shop wearing our ‘Got Bait’ hoodies and respectfully asked what part of the river we could use bait in. They grabbed us a map, we bought a couple of floats and went on our way. 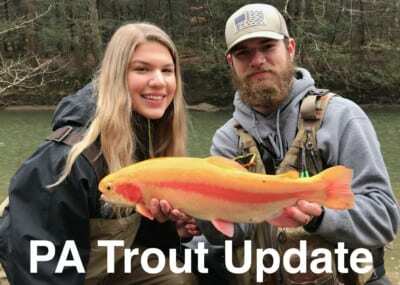 They did explain to us that the river hadn’t been stocked in the all-tackle section in eight months and mentioned many of the trout had been caught. The bait-section receives a tremendous amount of pressure. The high concentrations of trout were in the no bait section, we were told. Obviously, we headed to the bait section and looked for ways to overcome the wind. Throughout the day we chatted with a few dozens anglers, most who failed to gain a bite all day. A few caught one. 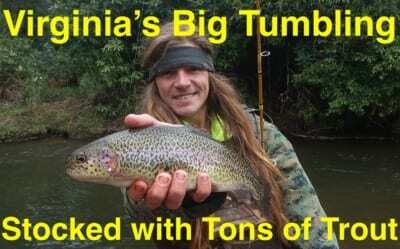 We sure had to work hard, but ended up catching some nice trout as you’ll see in the next episode of Pautzke Outdoors. A usual, I didn’t make a cast and focused on filming pro staffer Kyle Deavers. We fished along 97 from West Pine Creek Road to the Colorado Trail Trailhead, the same public water everyone else did. 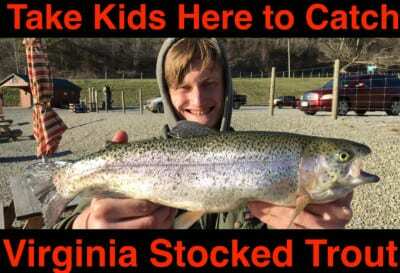 But, we did encounter fly anglers, bait fishermen and spin casters. The water is much lower than expected for spring and was clear. In fact, when there wasn’t a ripple on the water we had to stand back and keep our shadow off the water or the fish spooked instantly. The purpose of our trip was to test Fire Balls, but since Deavers caught so many trout on Silver Label the day prior in Elevenmile Canyon he begged to use those, too. Of the three largest trout we caught one grabbed Silver Label. The others on Pink Shrimp and Chartreuse Garlic Fire Balls. We used a small Eagle Claw egg hook and six-pound test. When it came to the Silver Label, Deavers put two on the hook because they come off easier. However, he only fished one Fire Ball because they stay on the hook so well. We didn’t catch a single trout in slow moving water. All of them treaded behind large boulders, were found at the head of holes and in the deepest water we could find. And, as much as we read about brown trout being available we didn’t see or hear about a single brown all day. Editor’s Note: There’s a lot of regulated water on the South Platte River. Please consult the regulations book to ensure you are fishing in an area where the use of bait is legal. 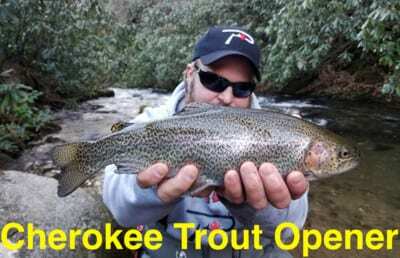 Trout plants should resume in this area in early May. When they do fishing will become excellent overnight and remain that way through early October.